While it is clear to everyone that a great social media presence goes hand in hand with a high rank, a lot of people are still confused by the causality between these two phenomena. On the one hand, claiming that there’s no link (no pun intended) between them would be outright ridiculous, on the other hand, it’s clear to everyone that a social media rank doesn’t exactly mirror one’s SEO rank. Furthermore, it’s also apparent that social media links don’t have the same status as regular backlinks. 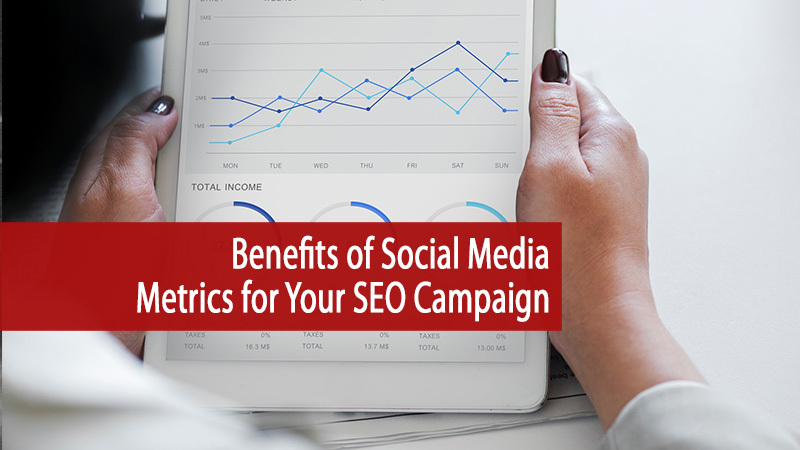 With that in mind, let’s discuss how social media metrics benefit your SEO campaign. The first thing you need to consider is the fact that Facebook has about 2 billion users, making it into a force to be reckoned with. This, on the other hand, is just the tip of the iceberg, seeing as how YouTube (world’s second largest search engine) boasts over 1.5 billion users. Due to the fact that YouTube is also owned by Google, it’s more than guesswork to say that it’s heavily favoured by it. You see, social media platforms, to a degree, act as search engines of their own. Therefore, increasing your visibility on these networks stands to increase your overall visibility in the digital world. Aside from these two above-discussed power players, LinkedIn has about 30 million users, yet, its value in the world of B2B marketing is far greater. Twitter is, nowadays, used as a semi-official news outlet. Nevertheless, one thing complicating analysis is the fact that a lot of people use screenshots of tweets (in both articles and videos) instead of links. This makes any analysis somewhat more difficult. Now, we come to the question that a lot of people like to talk about, but not a lot of them can honestly answer – the question of social media links. Sure, these links generate traffic, increase brand recognition and visibility, however, it’s clear that they don’t affect one’s SEO rank in a way regular backlinks do. Nonetheless, dismissing their usefulness or the impact that they’re having would definitely be a bad idea. In the past, it was stated that social media links do not affect your rank, nonetheless, side-effects of social media linking, like the fact that it increases your visibility, possibly even passively earn you some backlinks sure does help. Getting to the top of Google search is not a goal that can be achieved in one way. Place your brand in the middle of a massive scandal, and all the search results will point to that as soon as you notice it. On the other hand, this might not be exactly what you’ve had in mind, which is why you need to rethink your position on this approach. Even though some did manage to capitalize on the controversy, this is a slippery slope, one you do not want to tread upon. We’re talking about monitoring brand mentions. 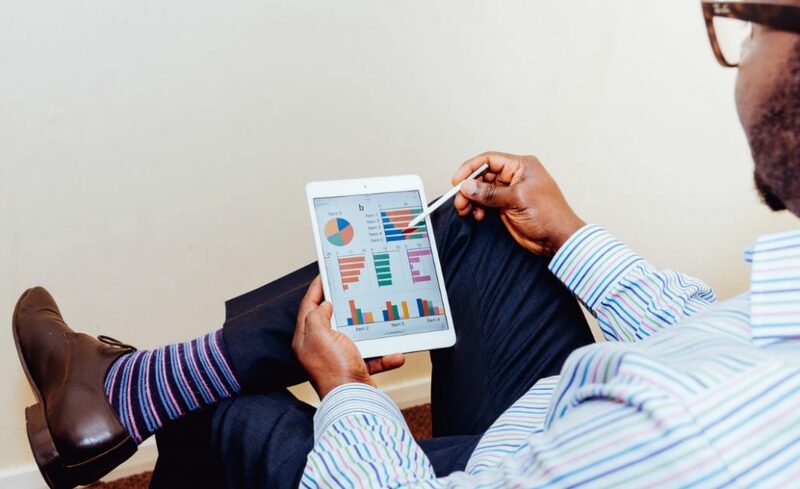 Unlike traffic, conversions and engagement rate, brand mentions aren’t that easy to quantify. Why? Because one negative mention (if it’s overwhelmingly negative) might nullify the work of dozens of positive ones. This, on the other hand, we do not recommend you to try and tackle on your own, seeing as how it’s too complicated of an analysis for a layman. Instead, look for a capable social media monitoring firm. In the hyper-connected world of 2018, you can even outsource to the region that’s more prominent in digital marketing and find a media portal in Singapore to do help you out. Previously, we’ve already mentioned that the context in which your brand is mentioned matters as much as the mention itself. A lot of people believe that the higher the page is ranked, the more reliable it is. Same goes for social networks. With a plethora of followers, shares, retweets and positive comments under your post, you’ll be seen as a greater brand authority. The reason why this matters to your SEO is due to the fact that it can provide you with a steadier CTR (click-through rate). This, consequently, directly impacts your rank. As you can see, working on any aspect of your online presence starts a butterfly effect that benefits your brand as a whole. Earlier on, we talked about the importance and magnitude of social networks (especially Facebook and YouTube). For this reason alone, every positive action you make on these two fronts sends positive ripples across the entire digital world, working heavily in your favor. With some of these metrics, the direct correlation is easier to determine than with others; however, the overwhelmingly positive effect never seems to miss out. Most customers look for a bed bug control company online, making it a challenge for companies to find new customers. An estimated 82 percent of customers carry out their research online making it vital to have a robust online presence. 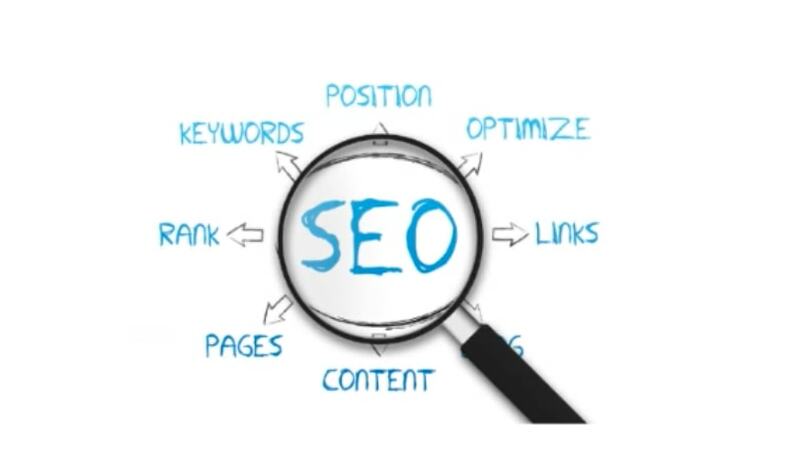 You can up your SEO game by implementing some of these useful tips. All the web pages that include a specific keyword will be displayed in the search results when potential customers search using a keyword. Whether it’s with Google or another leading search engine, using keywords is essential for anyone who wants to be found online. Enjoying a higher rank on SERPS is typically more likely if you optimize your keywords. Carrying out research and using the most relevant and widely used keywords is essential for any bed bug control company or other business which means more chance of potential customers clicking on your website instead of the competition. 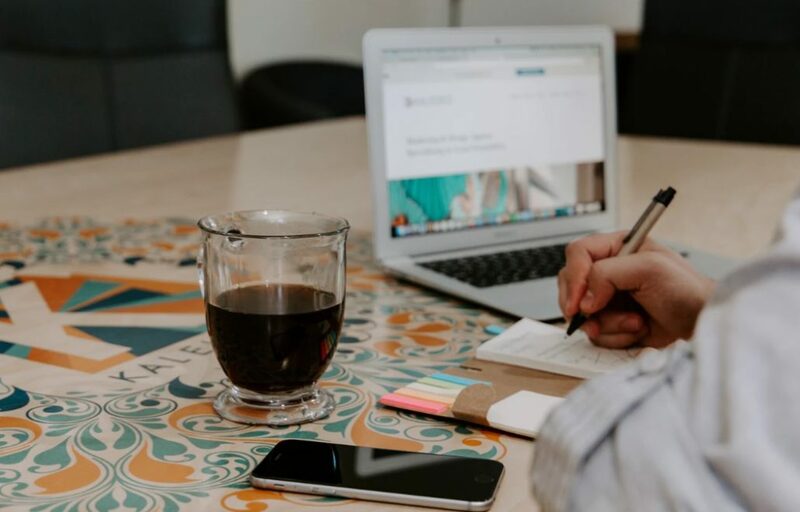 Here, we will take a look at how your company can enjoy a higher number of site visitors, despite the thousands of similar sites already out there. If a customer enters ‘best bed bug control’ into the Google search box, they can look at a map of the locations close to them as well as a list of company names. You can get more visitors to your bed bug control website by using keywords that relate specifically to your local area. If the information on your website is clear, informative and accurate a simply designed one-page website can be just as effective as a site with a complicated design. 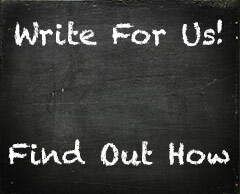 It’s essential for the home page to be appealing and useful, as it is the customer’s first impression if your company. Make sure you put something like ‘contact us for a quote today’ on your homepage; a call to action can help to persuade that site visitor to be your next customer. And your customers can get a good feel for what your company is about if you add a short but clear description on that page. Let your customers know why you are better and different than the competition. Whether you focus on values, your typical workday or the expertise of your employees, the ‘about us’ page is your chance to win over the customer. Whether they are mentioned on the home page or a separate page, list all the services provided by your company. A higher ranking in search engine results means more customers. Using solid SEO tactics is vital for any bed bug control company. If you are looking to squash the competition for your bed bug control company, contact the SEO experts at Canada West Internet Marketing to find out how we can help.